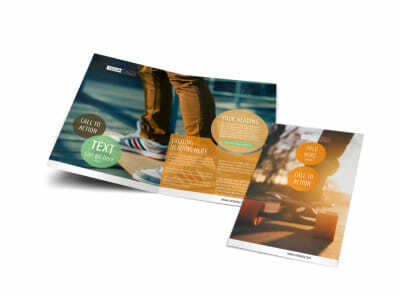 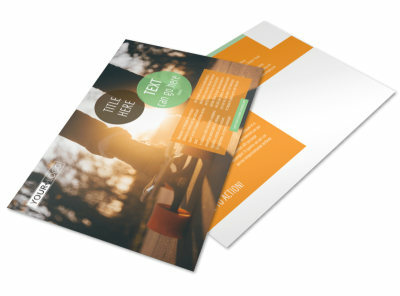 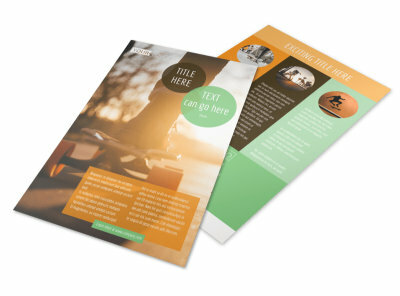 Customize our Long Board Class Business Card Template and more! 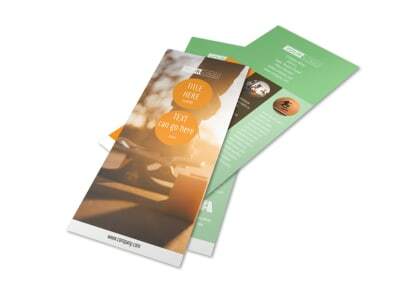 Always be ready with a personalized longboard glass business card when you are networking for your business. 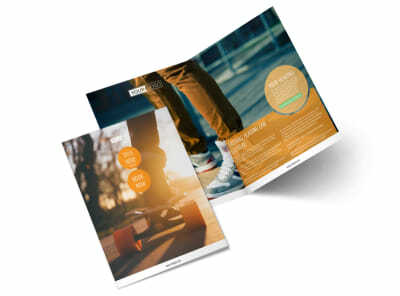 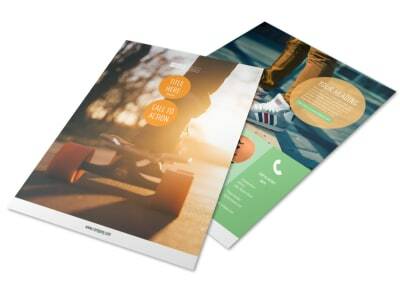 Make it easy for future longboarders to reach out to you by providing your details including phone, website url, email, and more on your custom card. 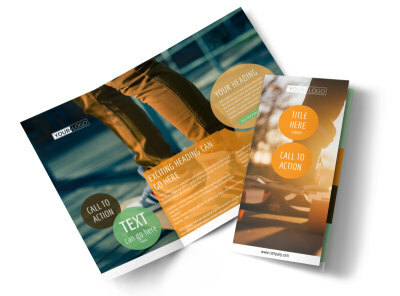 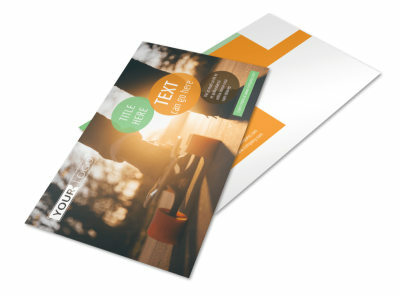 Select the layout, choose a color scheme, and drive home your message with your logo or a graphic. 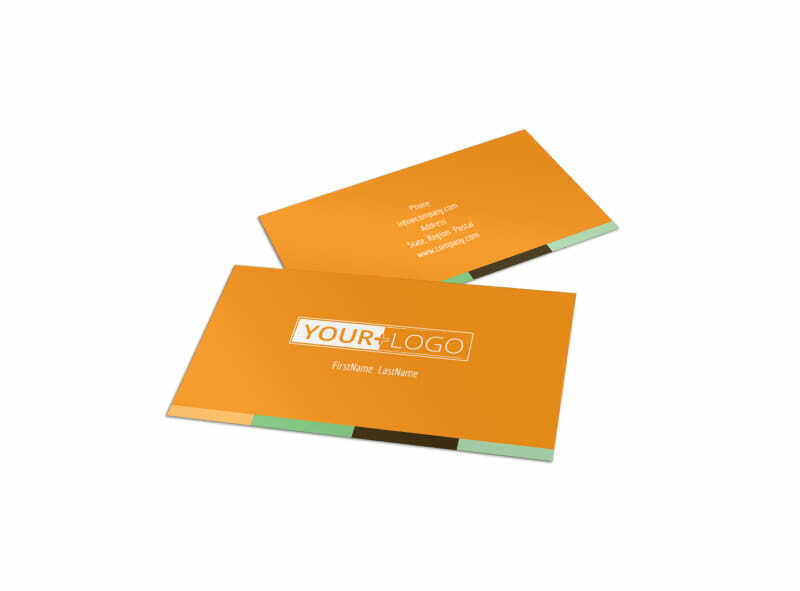 Print your business cards for instant distribution, or trust our professional team to provide premium print services for you.